2. 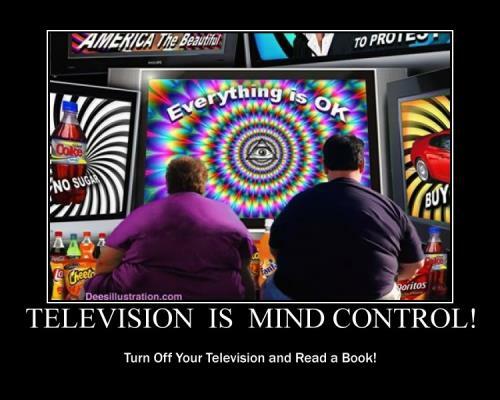 Advertising and Propaganda – Edward Bernays has been cited as the inventor of the consumerist culture that was designed primarily to target people’s self-image (or lack thereof) in order to turn a want into a need. This was initially envisioned for products such as cigarettes, for example. However, Bernays also noted in his 1928 book, Propaganda, that “propaganda is the executive arm of the invisible government.” This can be seen most clearly in the modern police state and the growing citizen snitch culture, wrapped up in the pseudo-patriotic War on Terror. 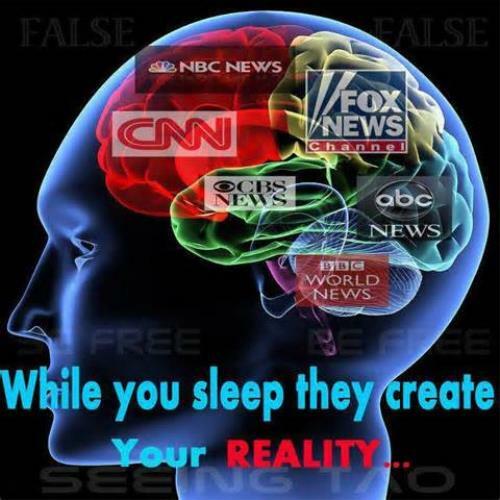 The increasing consolidation of media has enabled the entire corporate structure to merge with government, which now utilizes the concept of propaganda placement. 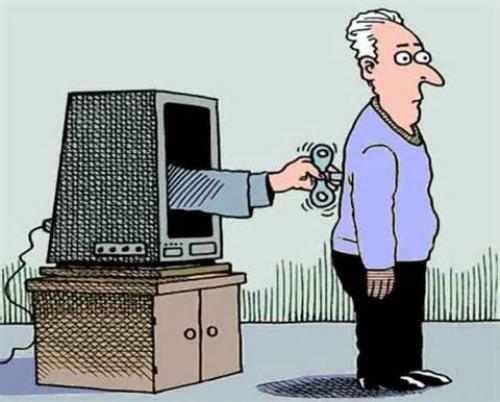 Media; print, movies, television, and cable news can now work seamlessly to integrate an overall message which seems to have the ring of truth because it comes from so many sources, simultaneously. When one becomes attuned to identifying the main “message,” one will see this imprinting everywhere. And this is not even to mention subliminal messages. 6. Drugs – This can be any addictive substance, but the mission of mind controllers is to be sure you are addicted to something. One major arm of the modern mind control agenda is psychiatry, which aims to define all people by their disorders, as opposed to their human potential. This was foreshadowed in books such as Brave New World. Today, it has been taken to even further extremes as a medical tyranny has taken hold where nearly everyone has some sort of disorder — particularly those who question authority. The use of nerve drugs in the military has led to record numbers of suicides. Worst of all, the modern drug state now has over 25% of U.S. children on mind-numbing medication. 10. Nanobots – From science fiction horror, directly to the modern brain; the nanobots are on the way. Direct brain modification already has been packaged as “neuroengineering.” A Wired article from early 2009 highlighted that direct brain manipulation via fiber optics is a bit messy, but once installed “it could make someone happy with the press of a button.” Nanobots take the process to an automated level, rewiring the brain molecule by molecule. Worse, these mini droids can self-replicate, forcing one to wonder how this genie would ever get back in the bottle once unleashed. Expected date of arrival? Early 2020′s.